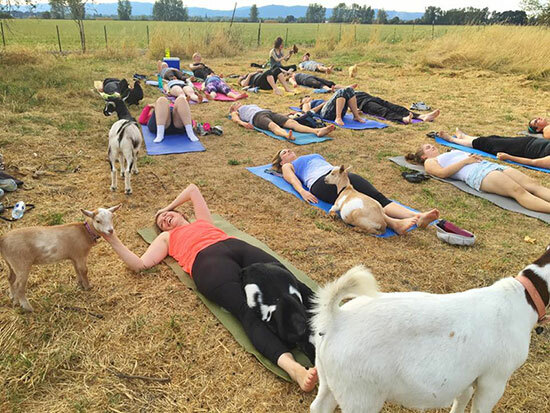 The name “Goat Yoga” can be a bit misleading, but no, it’s not yoga for goats, but yoga for humans on a picturesque farm in Oregon where practitioners can relax in the presence of adorable friendly goats. Lainey Morse, who owns the No Regrets Farm, in Willamette Valley, Oregon, had worked as a photographer for 10 years, but last year, after dealing with some health problems, she decided to quit shooting portraiture and focus on starting a business around her farm. She has been hosting various outdoor events, and at a recent children’s birthday party, one of the parents, who happened to be a yoga instructor, asked if she could hold a class there. Morse agreed, and the class turned out to be a huge hit, with some people driving over 100 miles from Portland just so they could take part. The No Regrets Farm offers great scenery and fresh air, but the stars of the unique yoga class were the friendly, attention-seeking goats walking among the yoga practitioners and asking to be stroked. Photos taken during the event show the adorable animals – a mixture of Nigerian dwarf and pygmy goats – interacting with participants, lying down next to them or even on top of them. 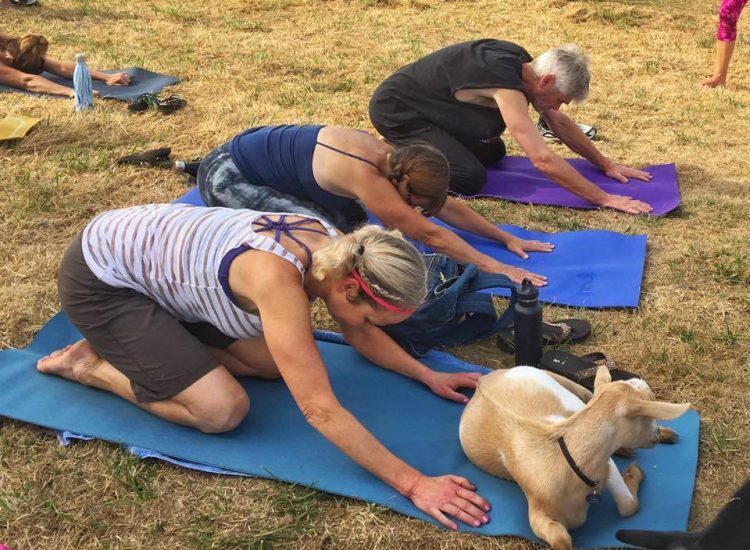 The feedback for the original Goat Yoga session was so overwhelmingly positive that Morse now has two more sessions scheduled for this month – one on September 10 and the second on September 24. 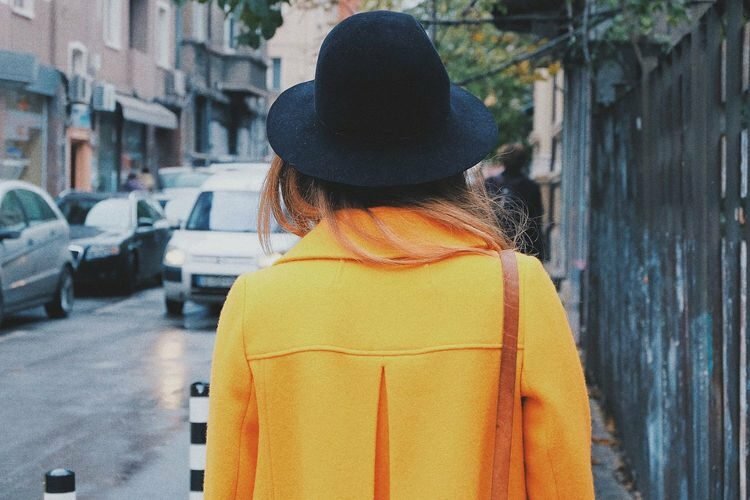 “I think it’s really special but I do realize that it makes me look a little crazy, that’s okay,” she writes. 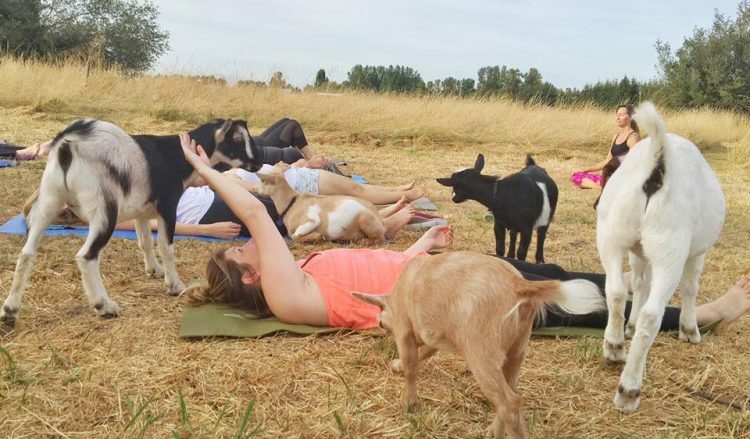 I’d probably agree that Goat Yoga seems a little crazy, but only if I didn’t know several way crazier types of yoga, like beer yoga, laughter yoga, rage yoga or broga (yoga for dudes). 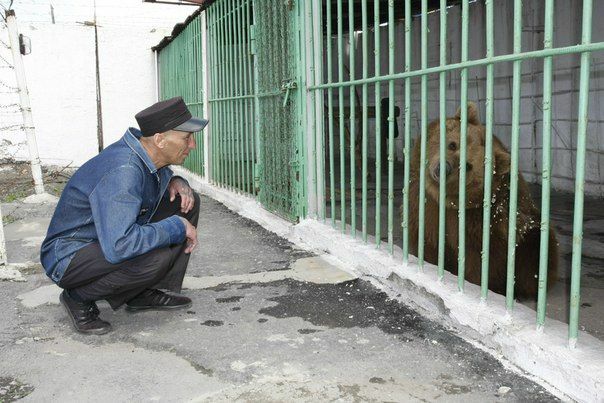 So yeah, this is pretty tame on the craziness scale.